Q. My son is in fifth grade and he’s still sucking his thumb at night. Is that a problem? David: You asked me at the perfect time! We’ve just started working on the same issue with our daughter, who is a younger but no less dedicated a thumb sucker. Our current strategy is unabashed bribery: a sticker sheet for three days with no thumb-sucking. So far, so good. Thumb sucking isn’t unusual, but it really is a habit your son needs to break, especially in light of the dental problems it can cause. By fifth grade it’s something he should have given up, but by now it’s a habit so thoroughly built into his behavior that he’s going to need a lot of help (stickers might not cut it). I assume from your question that he’s only doing it at night, which is good news: It means he’s kicked the habit when his brain is fully alert. It also eliminates the social concerns: The playground’s a tough place for a fifth-grade thumb sucker. But it’s difficult! Imagine trying to stop doing something so habitual that you do it in your sleep. You’ll need to help him develop new behaviors, and that takes time, consistency, and cooperation. First, speak with your son’s pediatrician and dentist. 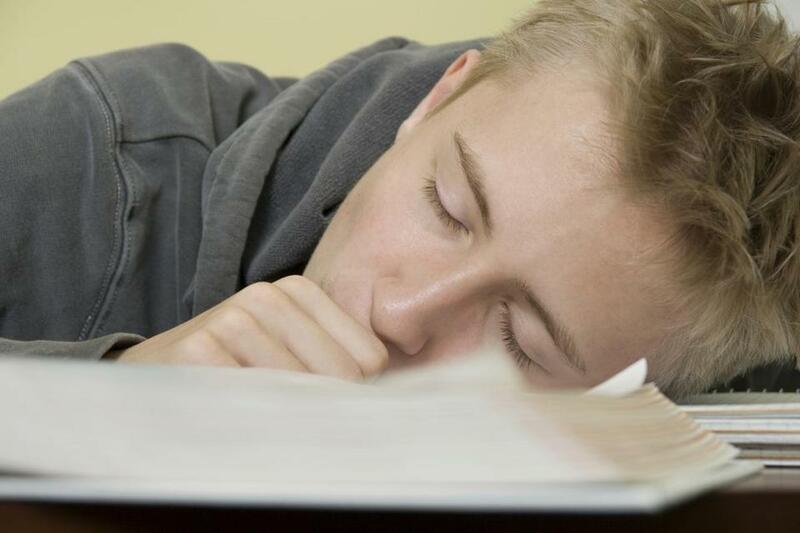 In addition to professional recommendations, they can look at your son’s teeth and hands to see if an orthodontic approach is needed, as with some adults who grind their teeth while sleeping. Our pediatrician discussed switching other bedtime rituals at the same time, like offering a blankie in place of the thumb (she also advocated our bribery approach). Though we’re not using them, there are bitter-tasting topical solutions you can apply — but if you go that route, introduce it as a reminder, not a punishment. Motivation is important. Whatever you do, your approach should be one of encouragement and support, rather than punishment or shaming. Giving up habits is hard. (It took me longer than it should have to stop watching “Storage Wars,” which is far more troubling a habit than thumb sucking.) Pick a strategy, and explain it to your son. Get his cooperation, and you’ll see better results. As for your own motivation to keep at it, think of the cost of braces. Kara: Totally agree with David’s practical take on all of the above, especially the financial — and mental — cost of braces. (My braces fell out one by one into a can of orange soda at my eighth grade dance. I’m still traumatized.) One thing, though, David: The questioner’s son could be sucking his thumb due to underlying anxiety. If so, it could be tougher to get him to stop the behavior. I talked to Jessica Minahan, director of behavioral services at Neuropsychology & Education Services for Children and Adolescents-Newton, who works with kids who have challenging behavior due to underlying mental health issues. Minahan says kids should stop thumb-sucking at around age four. 1. Pinpoint when it’s happening. If it’s only at bedtime, your son could be having a hard time unwinding from his day, just like an adult. “Kids with anxiety don’t do well during downtime,” Minahan said. To this end, read stories at bedtime or let him listen to an audiobook. Just like adults who can’t fall asleep without listening to podcast “Serial,” anxious kids need to get out of their own heads at night with cognitively distracting activities. 2. Offer a nighttime replacement behavior, like clutching a squishy toy to fidget with instead, so he has something to do with his hands, which seems to be working for David’s daughter, too. 3. Help your son learn two essential skills: self-monitoring and self-regulation. Self-monitoring means being aware of the behavior. Get a user-friendly app like the Behavior Motivator, which helps kids track bad habits and reduce them. Self-regulation means being able to self-correct: That’s where distractors like a soft toy or an audiobook come into play. If your son can master these skills, the behavior should stop. Minahan says that the general rule of thumb — no pun intended — is that breaking a habit takes about six weeks. If you’re still worried about your son’s anxiety level after that, ask yourself three questions: Is anxiety interfering with family life, social life, or school? If yes, call your doctor. Have a question about parenting? Send it to Globe.parenting@gmail.com and it might get picked for this column.